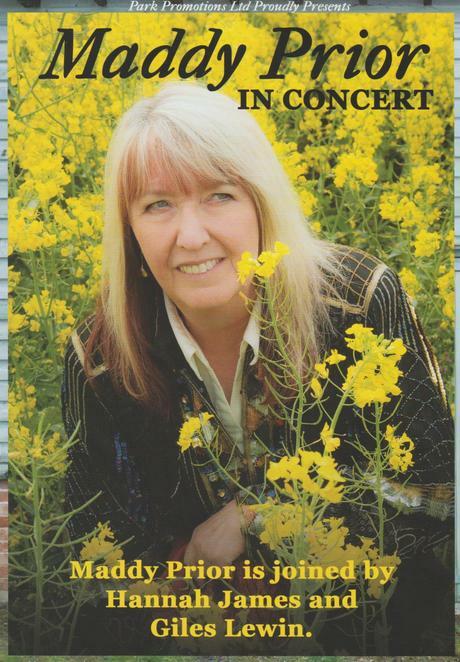 She's had one of the best and most distinctive singing voices for the best part of half a century, but Maddy Prior shows no sign of easing up as she embarks on a new UK tour - and in a new format. 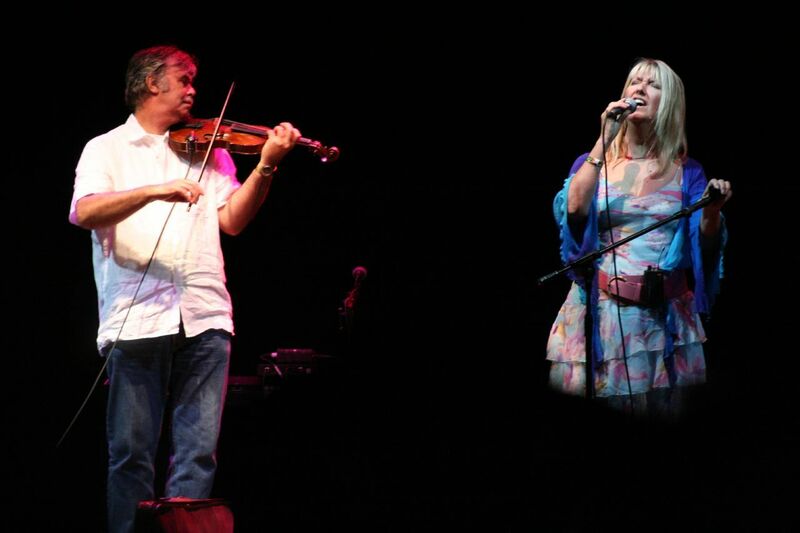 Maddy is the long-serving lead singer of legendary English folk band Steeleye Span which formed way back in 1969. Steeleye, who produced outstanding hit singles Gaudete and All Around My Hat during a career that led to four Top 40 albums, are still active today. But Maddy, as well as a successful solo career, is now back on the road with her new three-piece band. And they will be entertaining folk music fans in Staffordshire on Saturday 21st April when they perform at the Lichfield Guildhall. Over the course of her remarkable and successful career, Maddy Prior has managed to work with some of the most exceptional musicians around, both in the UK and from around the world. And she has now added two further names to that impressive list in the form of singer, accordion player and clog dancer Hannah James and multi-instrumentalist Giles Lewin, who has performed with both Bellowhead and The Carnival Band. Together, they form a trio that aims to explore the music of England, the British Isles and Eastern Europe. The band's debut album, entitled 3 for Joy, took 14th century poems, tales of the industrial revolution from Ulster, and music from the Southern Baptist Church tradition, while their latest release - Shortwinger - is themed on the wild fields with a particular focus on birds and hares and their place in folk mythology. Maddy, Hannah and Giles will be performing songs from both of their first two albums as well as highlights from Maddy's solo and Steeleye Span careers. The trio will be performing at Lichfield Guildhall on Saturday 21st April. Tickets priced £18 are available by visiting www.lichfieldarts.org.uk or by calling the box office on 01543 262223.